Prime and perfect your brows with this essential set from Benefit Cosmetics. BENEFIT BROWVO! COND PRIMER .10 fl. oz. 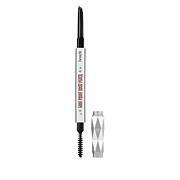 BENEFIT GIMME BROW+ SHADE 1 .1 oz.